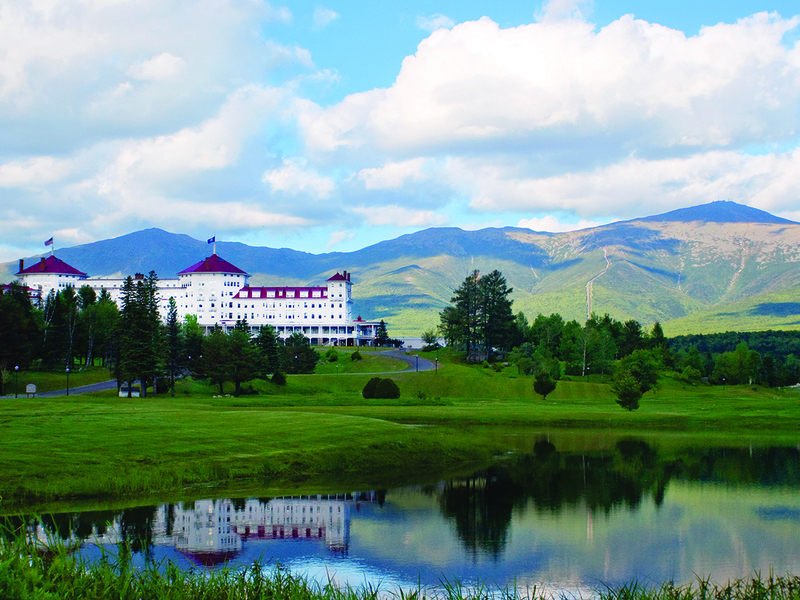 For over a century, people have come to the Omni Mount Washington Resort and experienced the wonder of the White Mountains. Today, the resort has more breathtaking activities and inspiring amenities than ever, taking full advantage of the area’s natural beauty. Award-winning lodging and dining are complemented by endless recreational pursuits including a full-service spa, two golf courses, a year-round canopy tour, and alpine and Nordic skiing at Bretton Woods – New Hampshire’s largest ski area. Whatever the season, you can find the peace and adventure you’re looking for at the Omni Mount Washington Resort.